Google’s content policy is already rigorous. The strict rules of AdSense content policy apply to the user generated contents as well. For showing the advertisement, Google has its AdSense program. People who want to be an AdSense Publishers must know about the terms and conditions. There are lots of strict policies they implement to give users, their advisers, and the publishers a good experience. They have lots of systems on various topics. Like, Content policy, Ad placement policy, copyrighted materials and lots of others. For detailed information, you can visit the official Google blog. 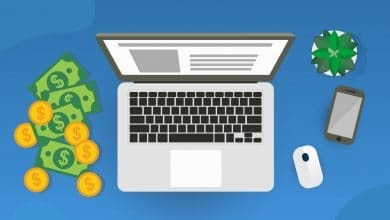 In this article we are going to talk about user generated contents, so we will mainly talk about the AdSense publisher’s policy for the contents. Before we go in details about the UGC (UGC stands for user generated content), let’s take a brief look at what are the UGC. UGC is the contents which are created by the users. For example, you have written a substance on your site, and people have come to read your content, and they leave their comment into your below comment box. You may share your writings on your social media page, and some audiences put the comment there. That comments are also deemed as user generated contents. Why is UGC policy is important for the Google publishers ? To understand these things you have to know how the internet giant Google works. We all know Google is a gigantic company who has lots of virtual services. Among all services, their two highly popular services are the Google AdWords which is for the advertisers (who wants to run digital marketing through Google) and the Google AdSense which is for the Ad publishers. On the AdWords, lots of big or small companies go and invest in showing advertisement on Google search engine. They spend billions of dollars to get lids, to promote their product or service. The advertising amount is high. On the other hand, Google shows the AdWords’s ads to their search engines and to those sites who are joined on their publisher program. It is great that you show Google Ads to your site and earn tons of money from that. Now companies are investing money to get more profits. If they did not get their expected results or cannot achieve their goals then why would they spend? That’s why Google strictly works to make things get to happen. They have special guidelines for their ad publishers. Google always try to make an eco-friendly system where the advertisers, publishers, and the users can efficiently work together. As per their content policy, they do not support the contents which are copied or have abusive, hate speech, provoking someone, or sexuality-related contents. Just imagine you are a big reputed company, running ads on Google, someone has written a hate speech, racism, or some vulgar content and your advertisements are showing there. It positively affects your image, and you have no chance to get any leads from there. On the other prospect, your invested amount is getting waste. So Google strictly follow and read the contents people write. Not only the contents of the site owner, but the UGCs also come under Google’s content policy. What your audiences are writing it’s also essential. Suppose you have a site where you share your thoughts and write on the money earning apps. Any user of your site gets disappointed on any app, and he writes down any abusive comment on your comment box. So your content might not be wrong but the explanation will fall under the content policy, and that also violates Google’s content policy. Your Adsense account might get a ban for that. The advertisers don’t want to show their ads on those contents where negative or something wrong comment has written from users. It affects their image too. Asking for general product feedback. Launching a new feature or product. 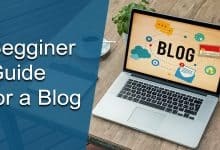 These are some information on the UGC and how you can get benefit from that but as we have said according to AdSense UGC content responsibilities are also relies on the publishers. That’s why here we want to discuss some point how can you control and create an effective user generated content strategy. So, the UGC doesn’t come under Google’s content policy. Before you start your UGC campaign at first, decide your needs which you want from your campaign. Then choose the places where you want to use this content like social media, your website or advertising. Good content marketing campaigns encourage your followers individually. Generally user generated content comes in various formats like text, ratings, images, selfies, short videos, long videos, and many more. Always create your UGC campaign-related with your brand story and customers wise. As much time and planning should be need when you are building your UGC campaign. Apart from this, you can also add a request for reviews system on your email marketing for targeting the best customers. The AdSense publishers are entirely responsible for showing prohibited content. So, you should need to create your system properly for avoiding vulgar, racist or abusive content. Try to update and monitor your site and regular review on your content for smooth relation with Google AdSense. The Google Ad publishers can use automated content filtering system for detecting the violations and disable ad serving on such content. There are various types of Plugins available in the market. Some popular CMS Plugins can automatically filter your spam content. 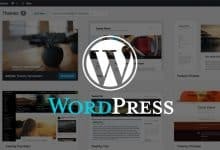 You can choose WordPress CMS for your website that can also help for your AdSense monetization. 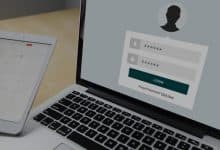 Why WordPress CMS is better for Google AdSense, you can read- 7 interesting Facts on why WordPress is better for Google AdSense. User generated content can come from anywhere around the world and at any time. Try to create your UGC campaign segment wise. At first know your audience age group, their preferred social media platform, the cities where they live, and their interests. Besides, create your platform in a way that allows all users, such as mobile, desktop, or tablet. Suppose, if your users heavy mobile users, Instagram is the best choice. The clicks on Google ads should be genuine. Publishers should always follow the guidelines of AdSense. They should not use any dishonest way like artificial click, click on its ads, etc. The Google Adsense robotics system regularly monitors the entire system. So, if you break the rules of AdSense publisher’s policy, your AdSense account will be disabling. For better knowledge of that, you can read- Stop Disabling AdSense Account for Invalid Activity. Google has started a campaign to improve monetization efficiency by Google AdSense on air. 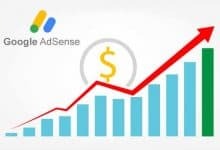 Here you can learn how to earn more with your AdSense account. Click and register with Google AdSense on air. reCaptcha can helps you to detect any abusive traffic on your site without any user friction. Usually, captcha users to confirm that they are not robots they are a human being and it is not an automated script. A reCaptcha is one kind of advanced risk analysis engine. It can help to prevent spam and abuse content. So, try to integrate your system with reCaptcha for preventing offensive user-generated content.  When your site or app becomes more popular, a community will be making. Sometimes this community posts some comments with links that could be harmful to your site. So, you should need to recruit a user moderator to review the content. They always review inappropriate and anonymous posting from new users and trying to retain AdSense content policy. Who have no historical report on your site or app that’s mean they are new users. Always try to reviews their submission before the content appears. 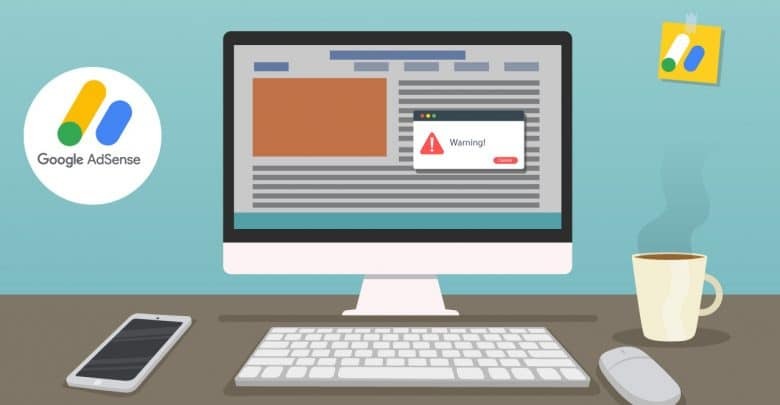 Next, the element of your user generated content, add a “Flag” or “Report a violation” link that allows your users to report the content to you as potentially problematic. The user generated content can spread awareness about your business and your brand image, enabling you to get a competitive edge. With the help of UGC, you can build a robust online presence and drive more engagement from your target audience. So, include user generated content in your digital marketing strategy and get ready to derive positive results as reliability and authenticity rules the marketing world. Beside that always try to follow every time the AdSense content policy. Thanks for reading. Hope you have enjoyed. If you have any suggestions or quires, you can write down it below on our comment box.